Call to action is the button on your website that converts your visitors to your customers. Needless to say, that it is the most important tool on your website. 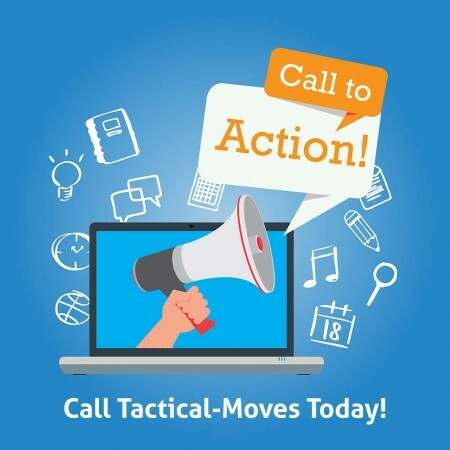 Here are a few tips for making the most of your call to action. 1. Use strong action words. Make the reader feel the impact. Instead of the usual Submit of Contact use more exciting words like "Go! ", "Jump in!" or "Sign Me UP!" 2. Do not be afraid to use more words. Sometimes, a call to action button may benefit from packing more information or even an extra line. "Get 30 Day for FREE. Then only $9.99 a month!" 3. Make the text large and legible. The button has to stand out and be easily readable. So, don't be shy with the font size. 4. Use contrasting colors. The call to action button has to pop. Choose a color that stands out from the background but still follows the general theme of your website. 5. Give is space. Another way to make the button stand out is to increase the white space around it. Do not jam it too close to your message, be sure to give it enough room. 6. Keep it above the fold. The first call to action button on your website should be in the top part of the page, before the first scroll-down. Give your visitors an opportunity to act on the spot. Every business is different and there is no cookie-cutter solution that works for everyone. While the points highlighted above are general best practices, it is highly advised to run an A/B test to find the best call to action button that works for your business. Generate leads with call to action!